$10 For Your Feedback! | News | Diamond Head Sprinklers Inc.
We will pay our clients for their opinions? That's right! Diamond Head Sprinklers Inc. has always valued your opinion and now we’ll pay your for it! 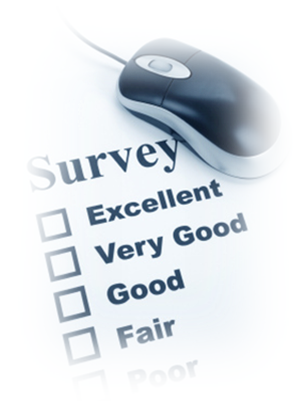 Look for our customer satisfaction survey online once you receive your invoice. Follow the link provided on your invoice and receive a $10 credit to your account that can be applied to future visits. We are using a service called surveymonkey.com to collect responses and evaluate our performance from first contact to final payment. In order to maintain our claim of being the leading service provider in the province, we need to hear from our clients that we truly are or that we require improvements in certain areas. Our promise to you is that Kent will personally review all feedback and make modifications where necessary.